Can Positive Thoughts Help Heal Another Person? The idea that positive thoughts and prayer can affect your health has been taught at medical schools for years. But can your thoughts affect another person physically? 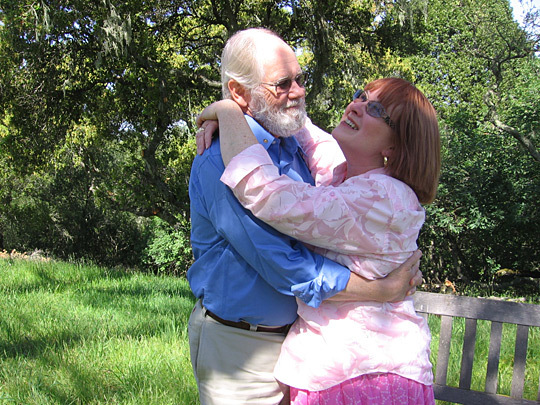 A few renegade scientists are conducting studies between loved ones to find that out — and they say it's possible. 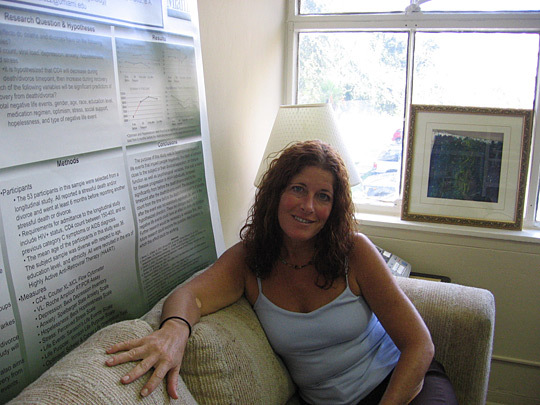 Sheri Kaplan tested positive for HIV more than 15 years ago. Kaplan has never taken medicine, yet the disease has not progressed to AIDS. She prays and meditates every day and believes God is keeping the virus at bay. J.D. 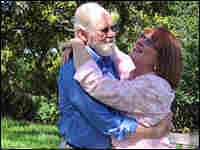 and Teena Miller, who have been married for a decade, took part in the "Love Study" at the Institute of Noetic Sciences. "Notice how here ... see, there's a change in the blood volume," says Radin, pointing to a screen charting Teena's measurements. "A sudden change like that is sometimes associated with an orienting response. If you suddenly hear somebody whispering in your ear, and there's nobody around, you have this sense of what? What was that? That's more or less what we're seeing in the physiology." Part 5 of this series will explore whether people have souls that survive a brain's death.